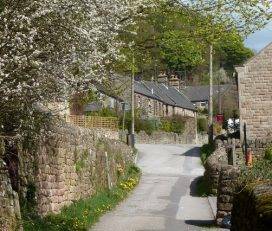 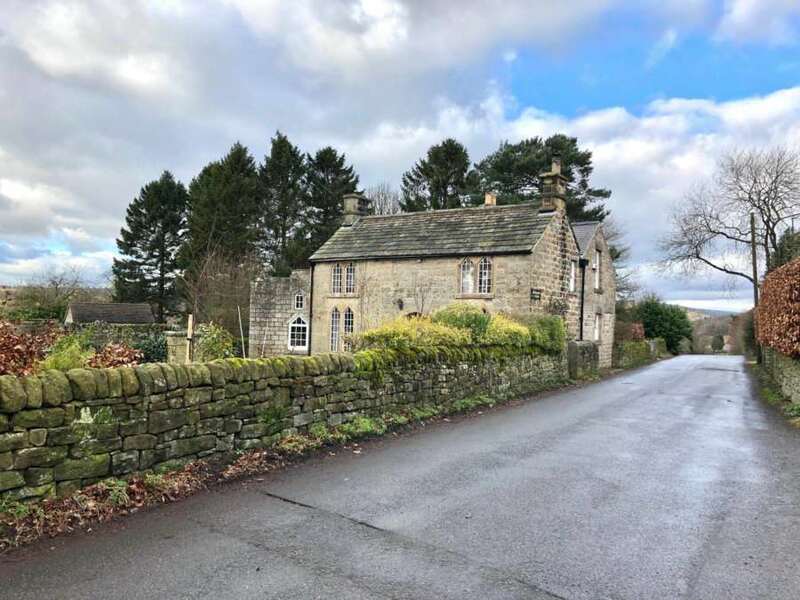 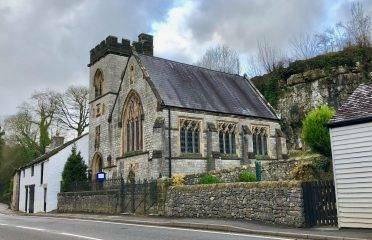 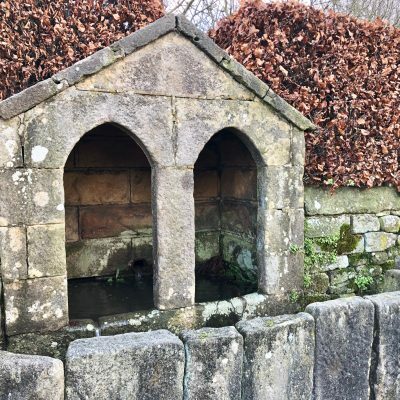 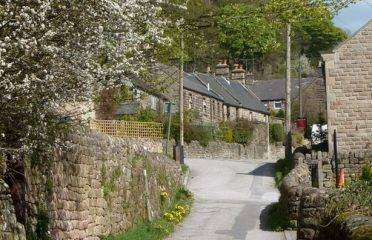 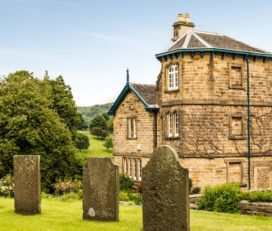 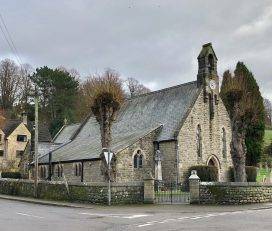 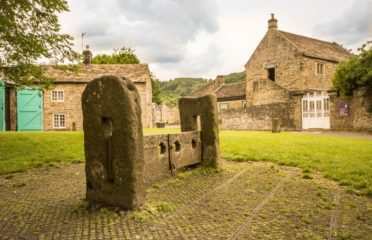 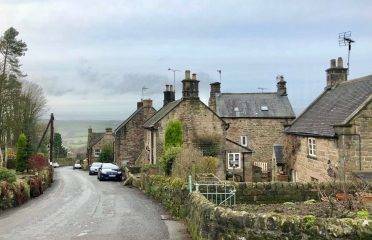 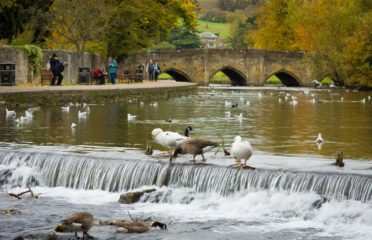 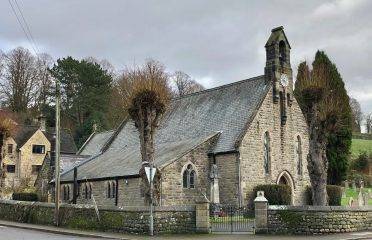 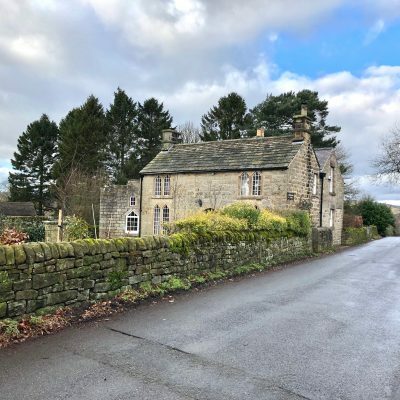 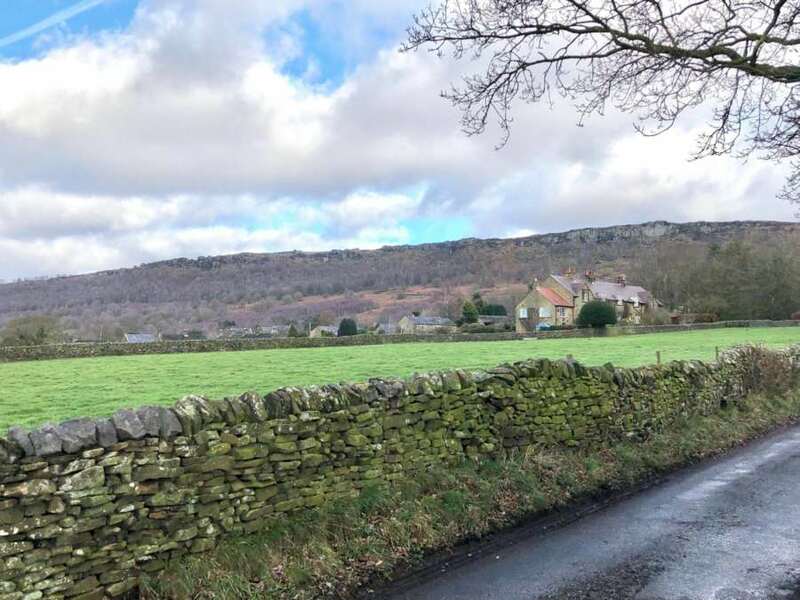 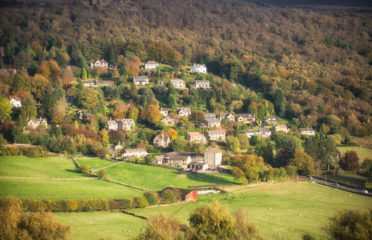 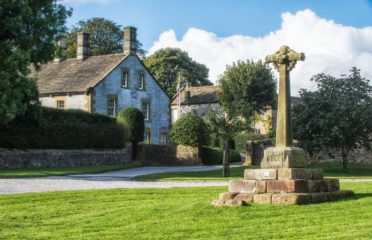 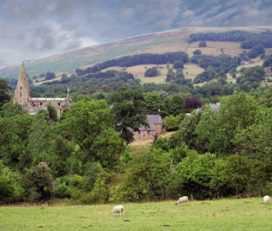 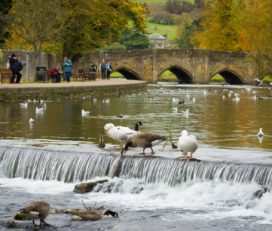 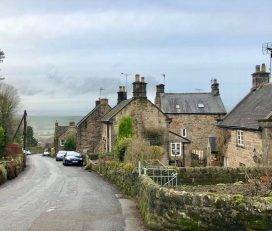 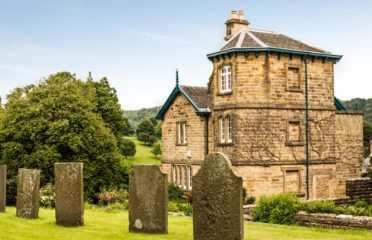 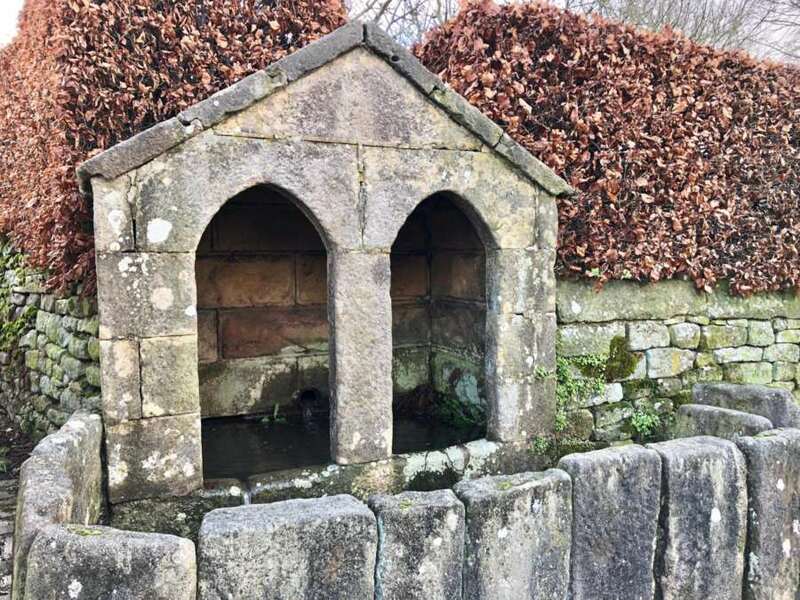 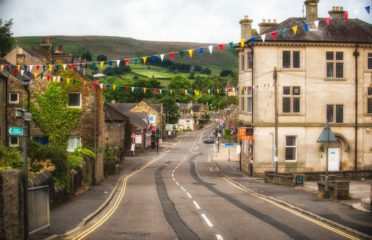 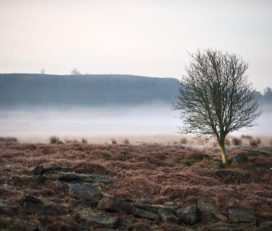 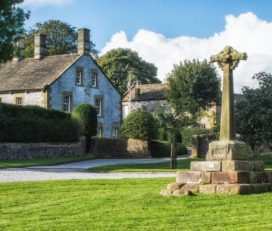 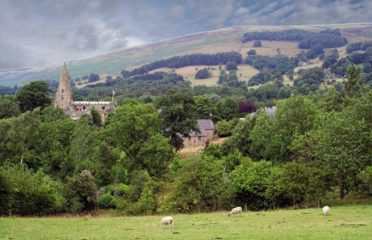 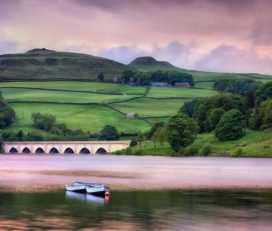 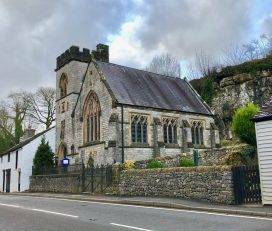 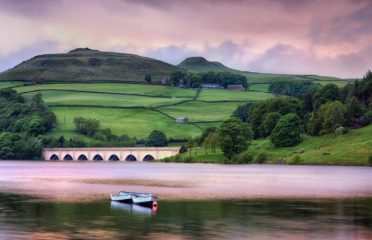 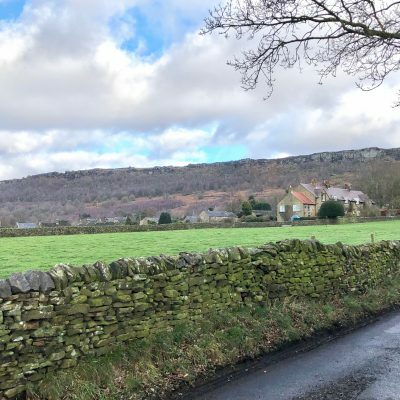 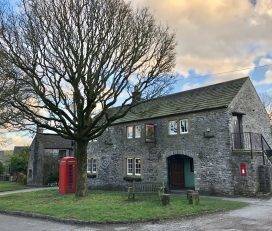 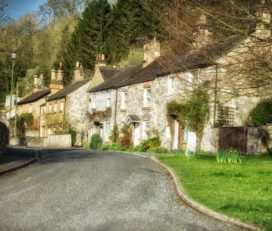 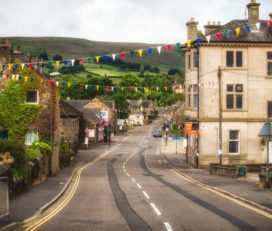 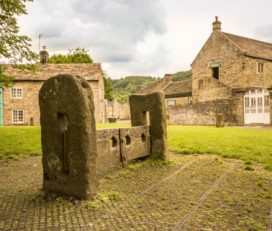 The very pretty village of Curbar lies on a hillside, perfectly positioned overlooking the River Derwent, sheltering under the mighty gritstone edges of Curbar Edge and Baslow Edge. 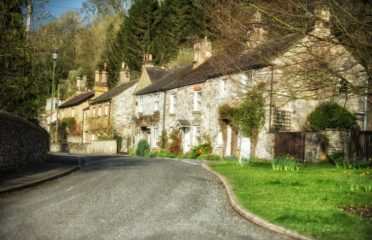 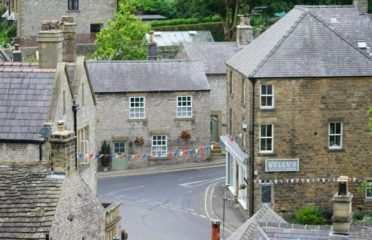 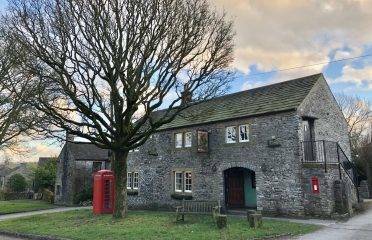 The centre of the village has a cluster of lovely stone cottages at its heart, and spreading outwards are lanes of very exclusive, large houses. 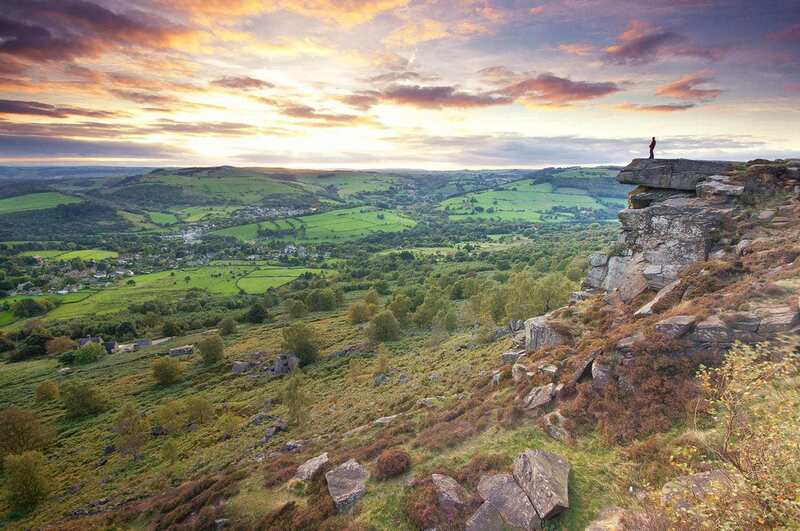 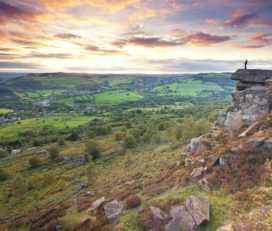 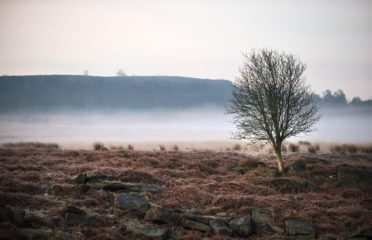 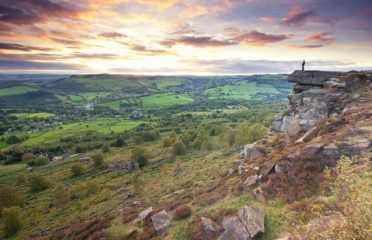 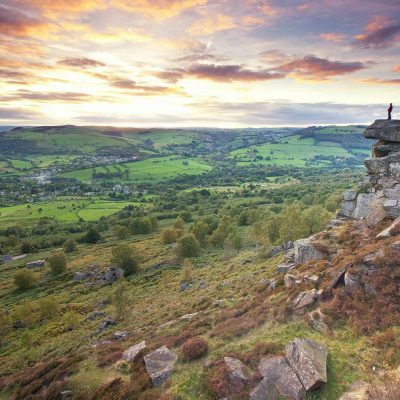 Curbar Edge is very accessible from the village and the views along the Derwent Valley from the top are truly magnificent. 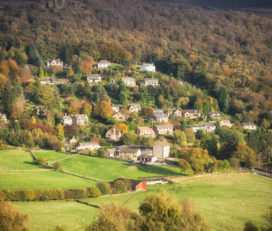 Read more about Curbar HERE.